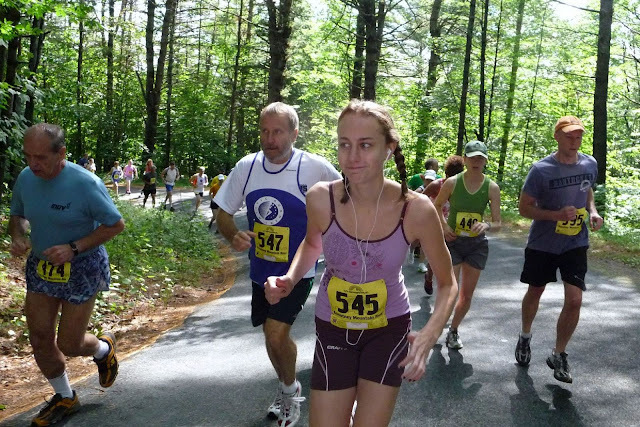 Here are photos I took while running the 2009 Ascutney Mountain Race in Windsor, VT.
Ascutney is the sixth race in the USATF-NE Mountain/Trail series (the Mountain Goat series.) If you finish all six races, you become a Mountain Goat--and get to bypass the Mt. Washington Lottery next year.